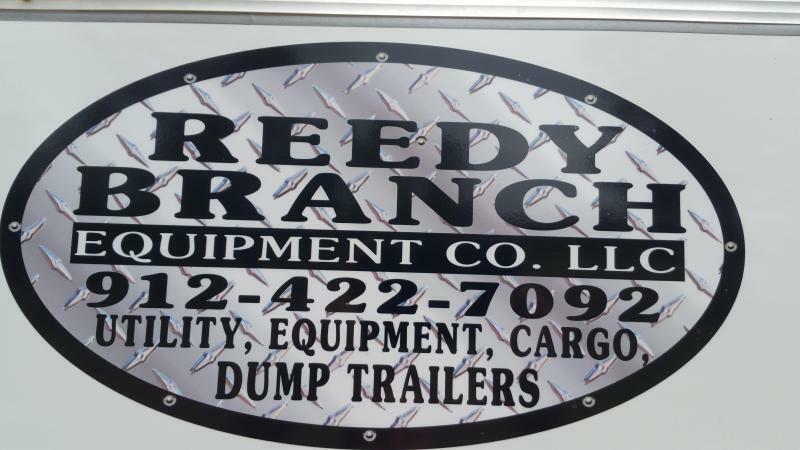 -LED Lighting, Grommet mounted lighting, Marker and Clearance lights. 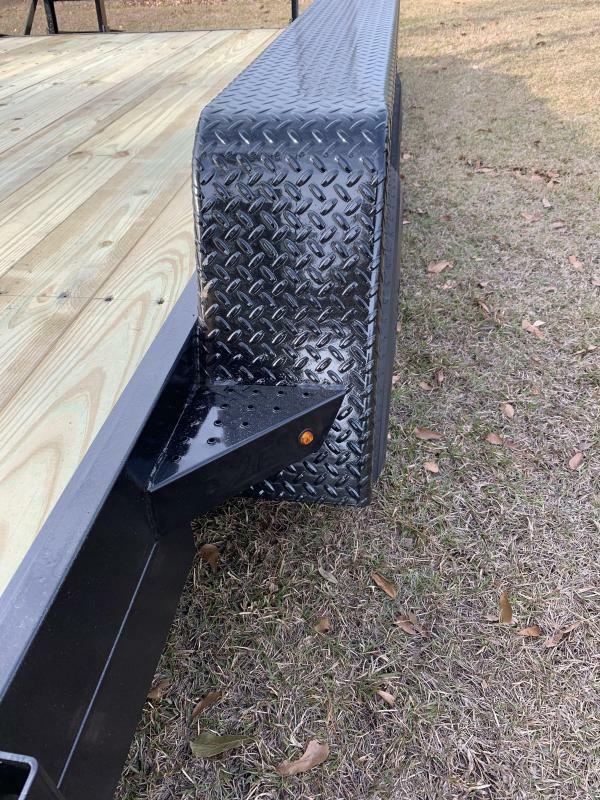 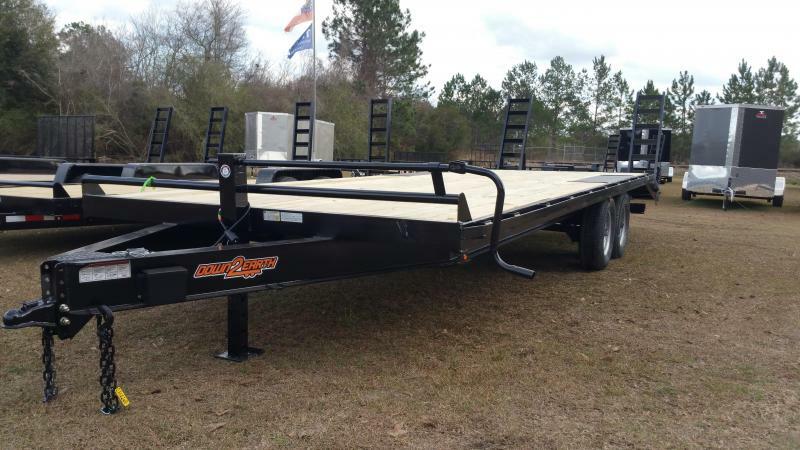 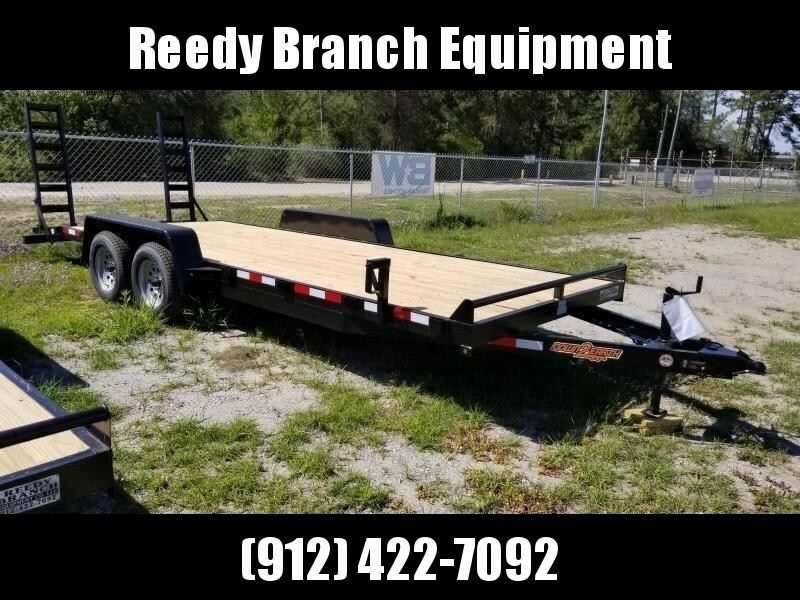 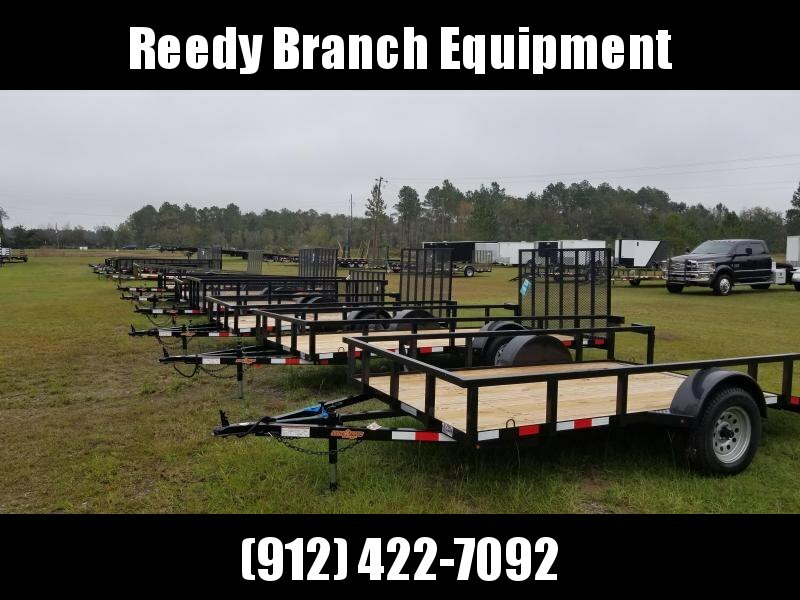 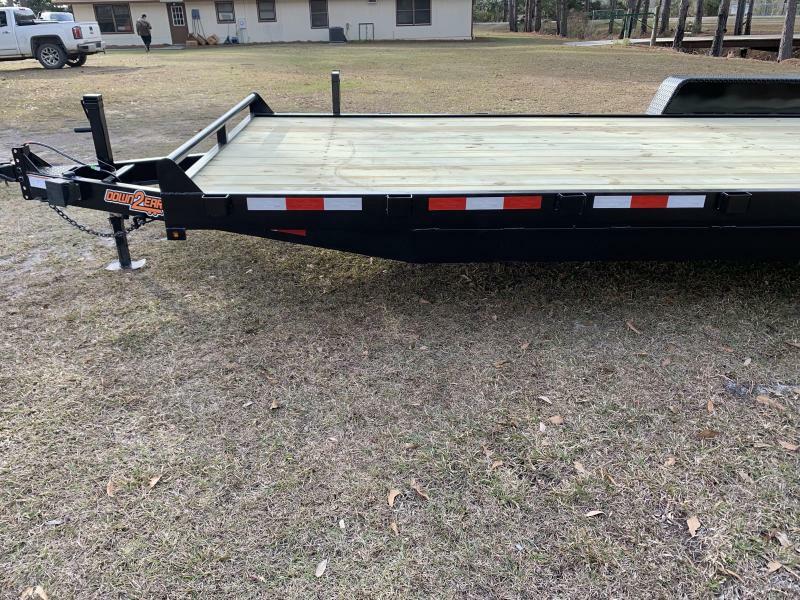 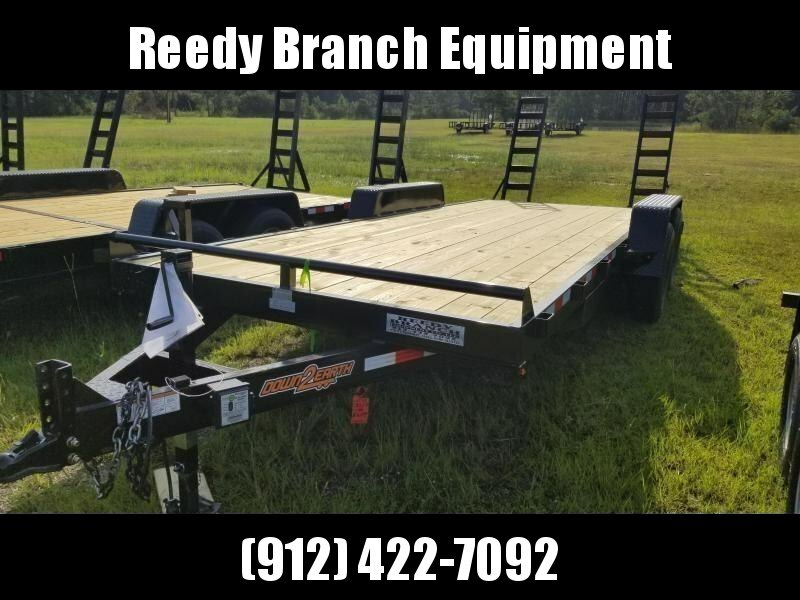 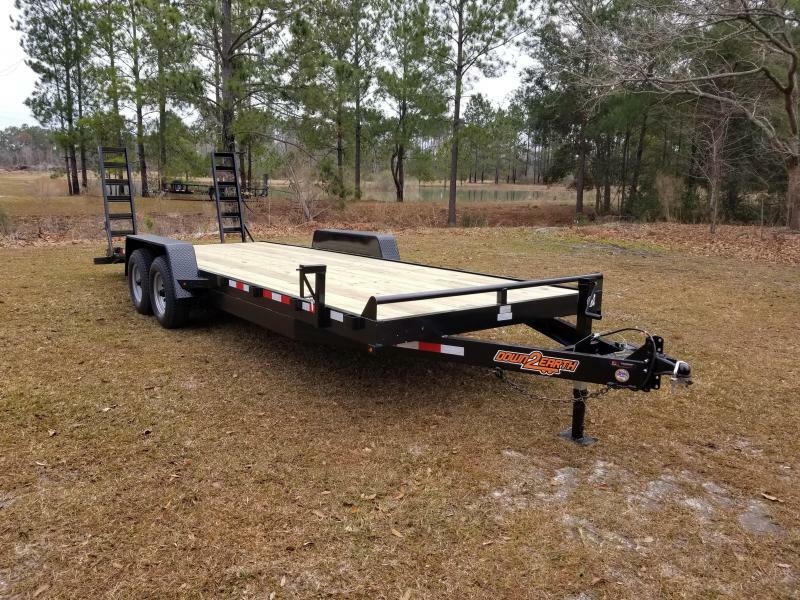 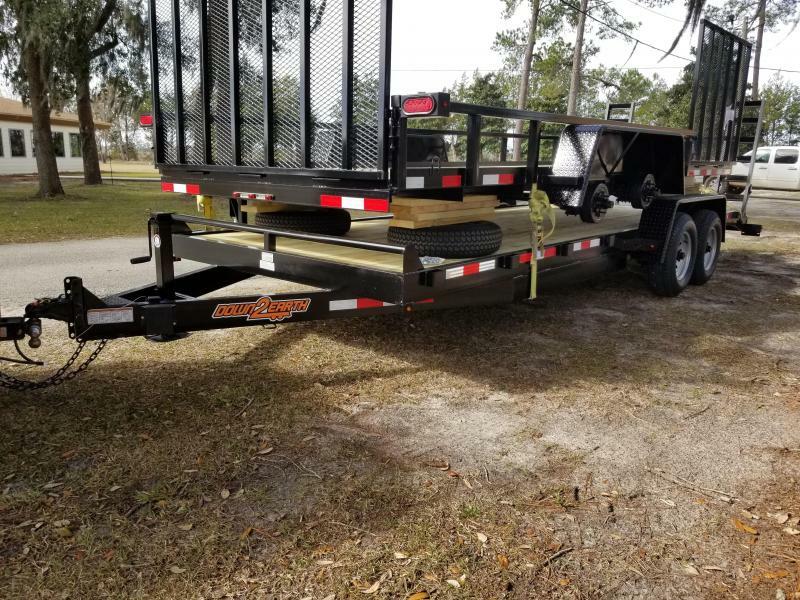 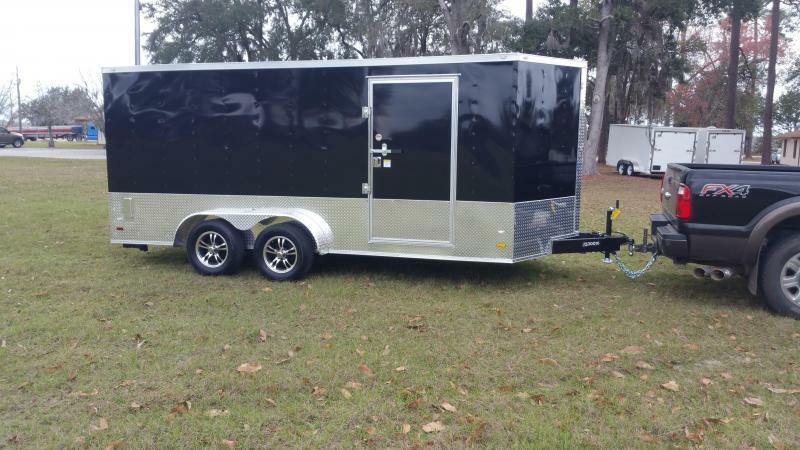 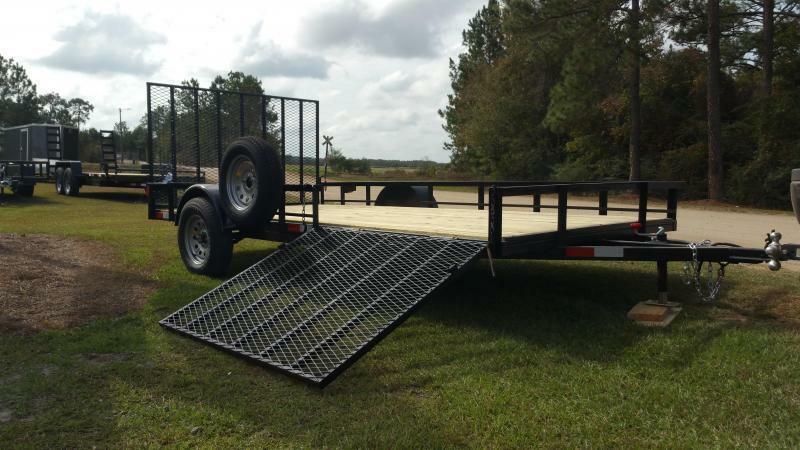 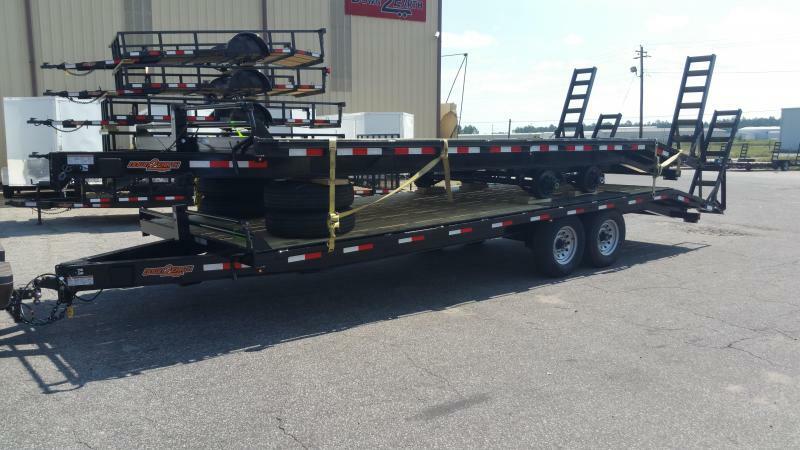 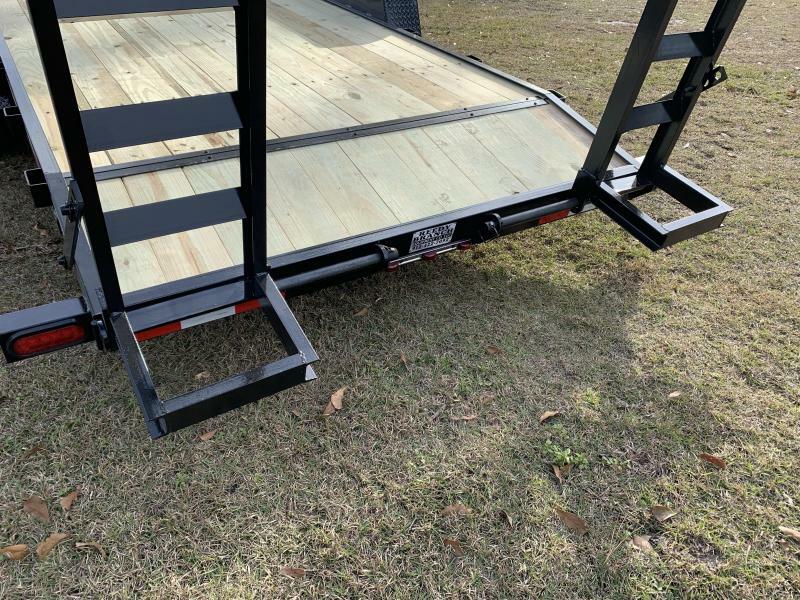 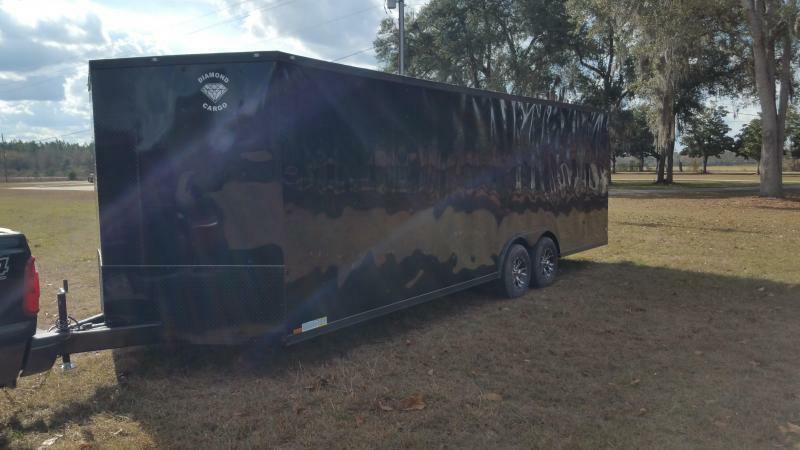 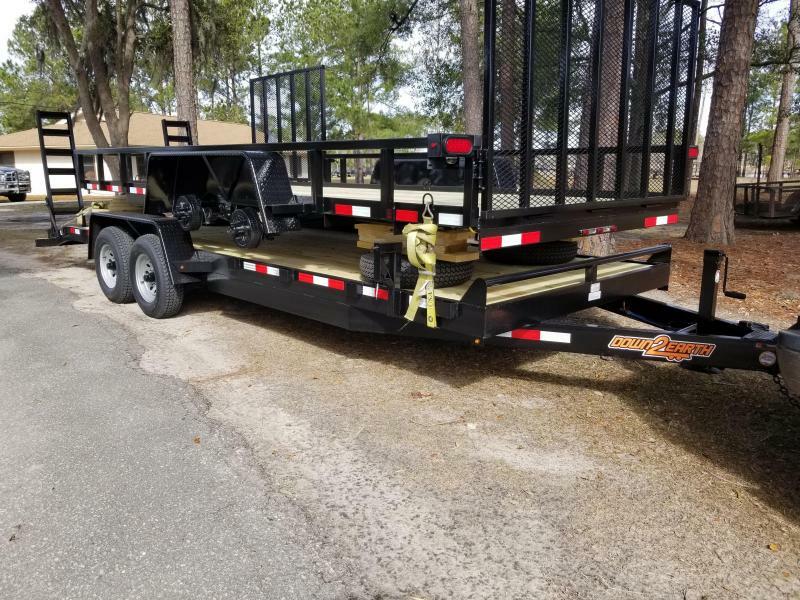 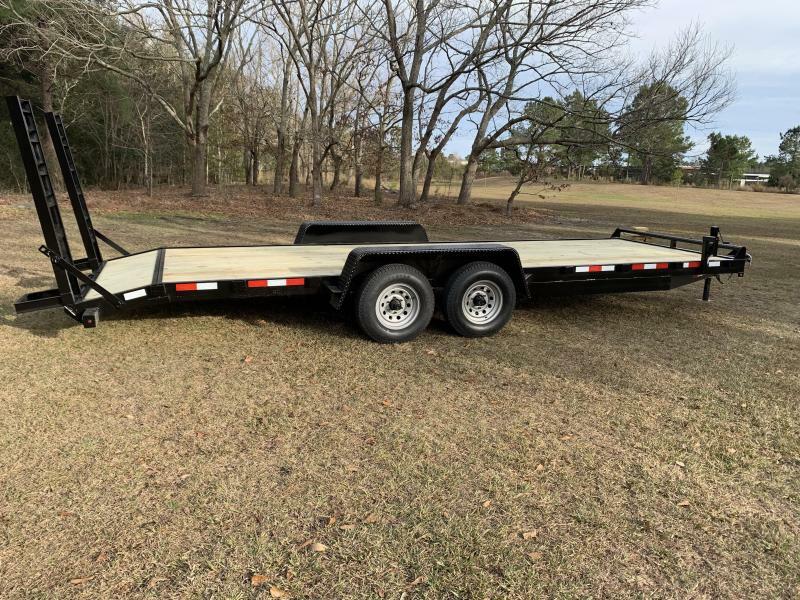 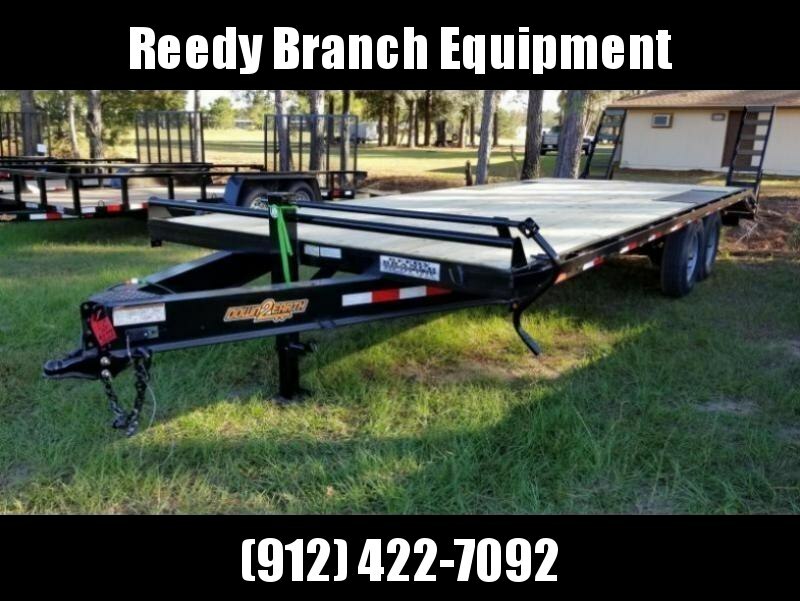 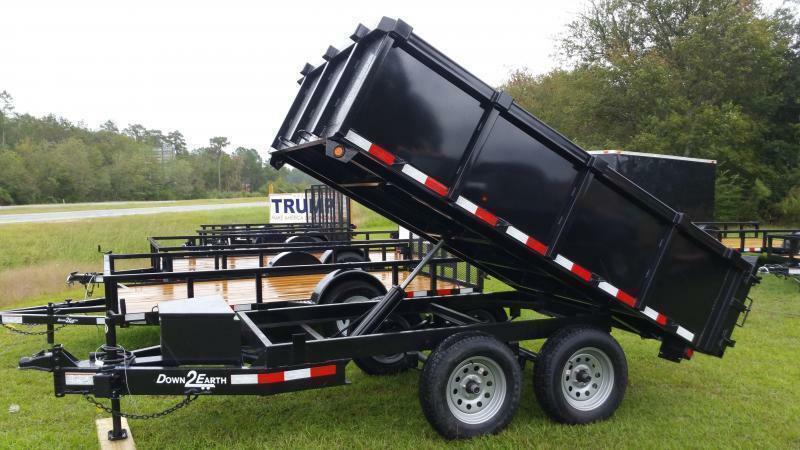 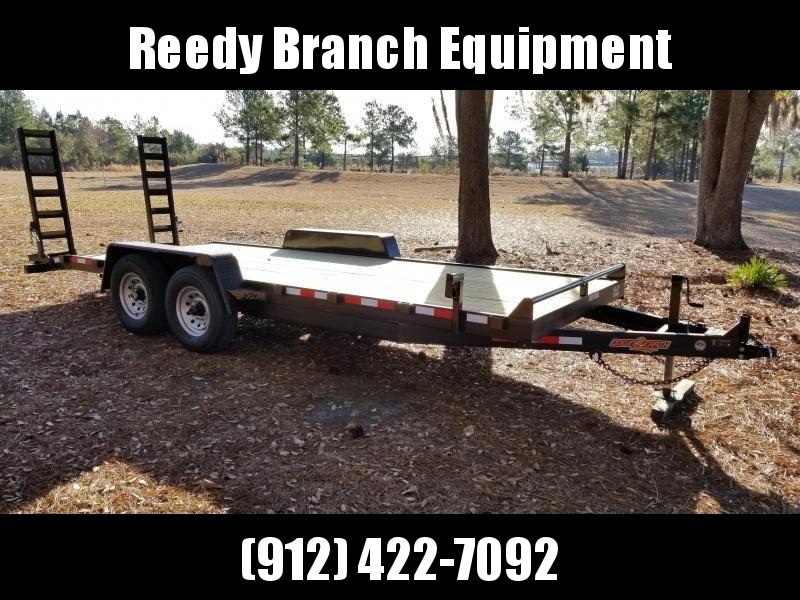 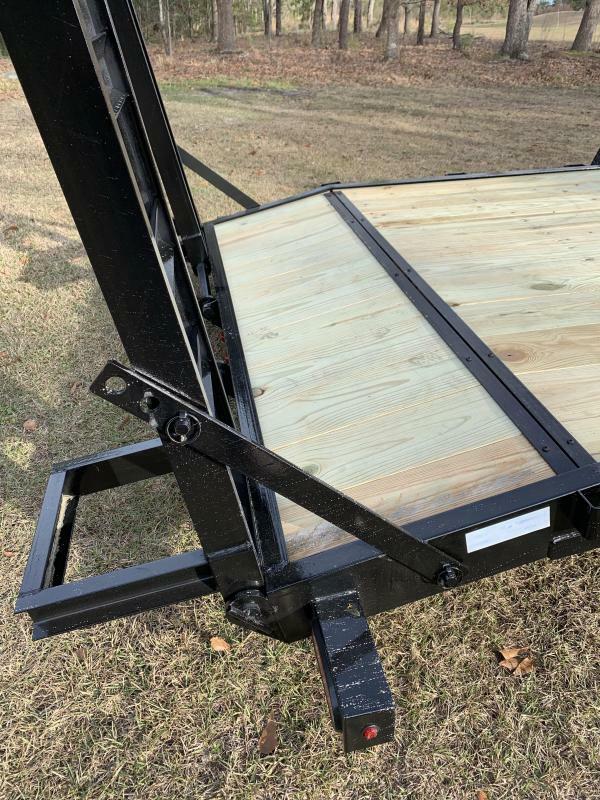 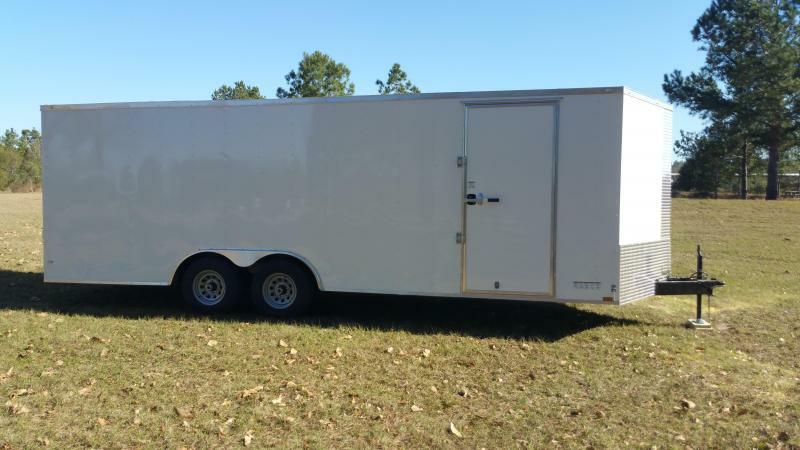 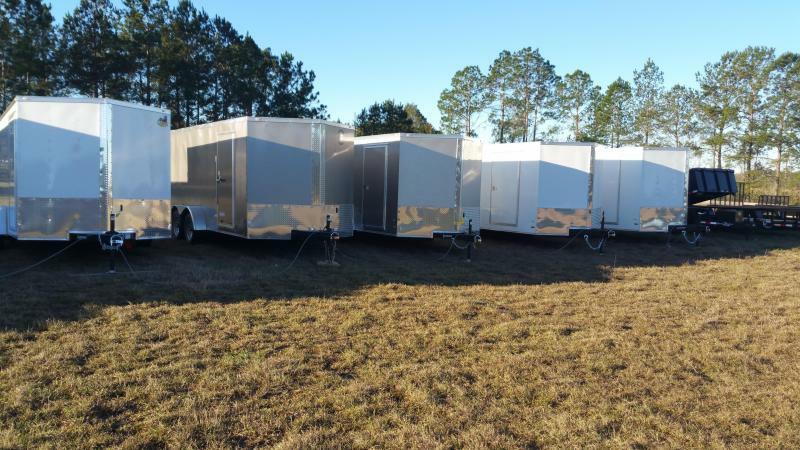 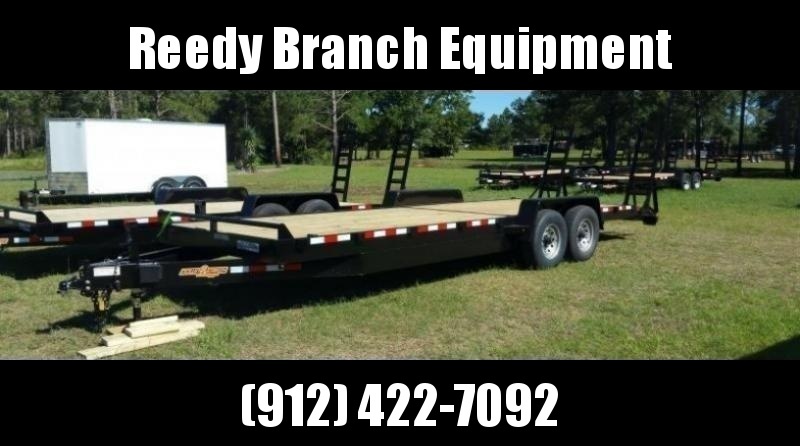 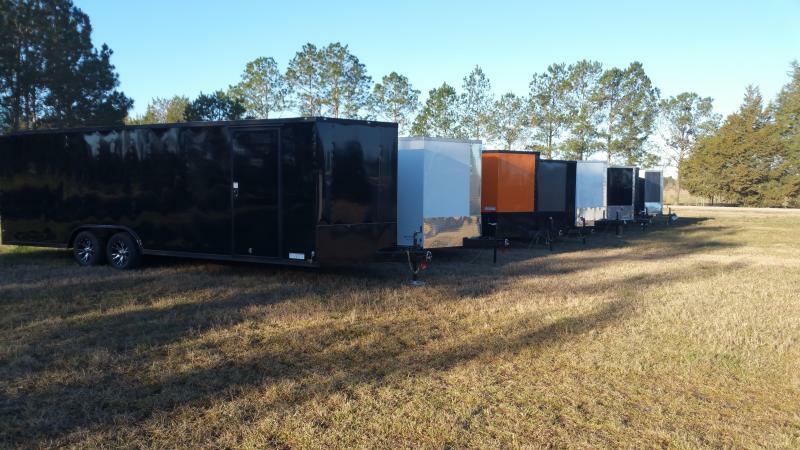 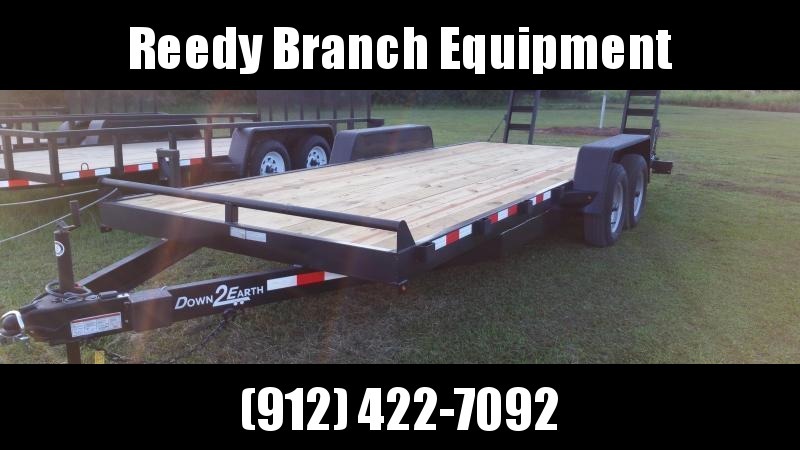 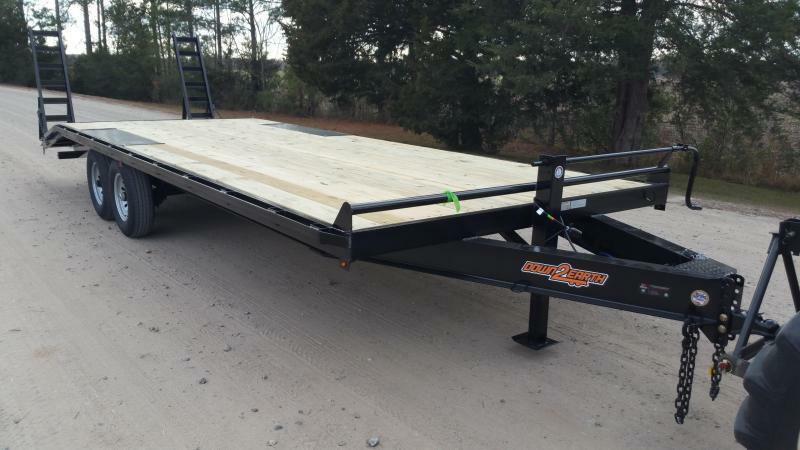 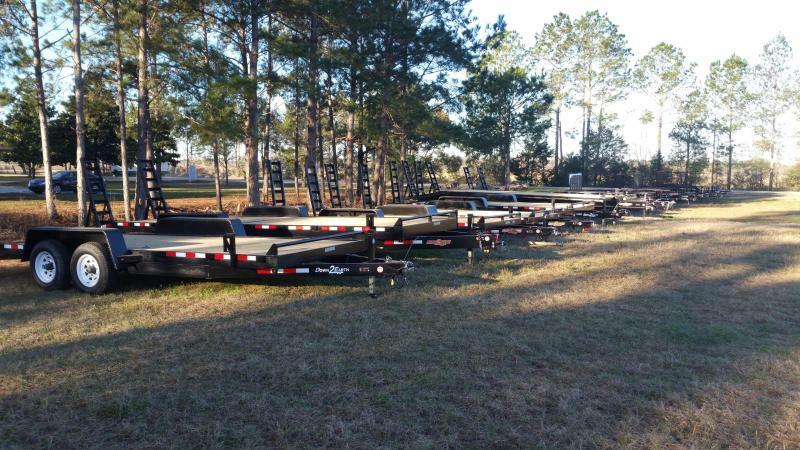 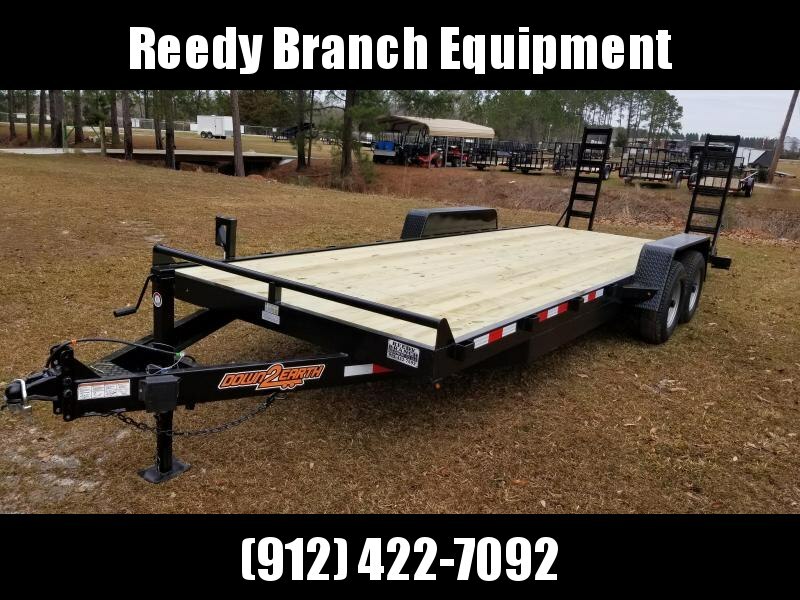 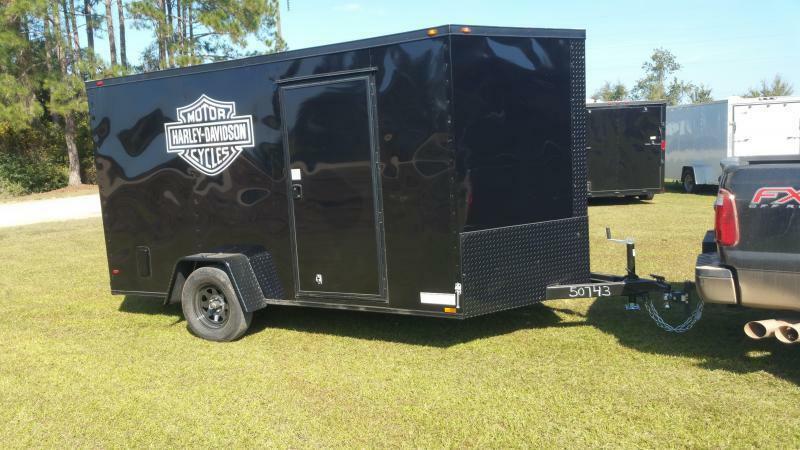 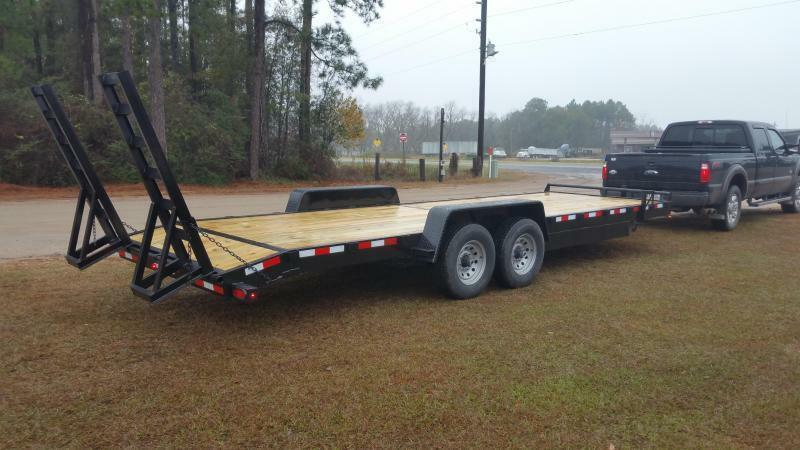 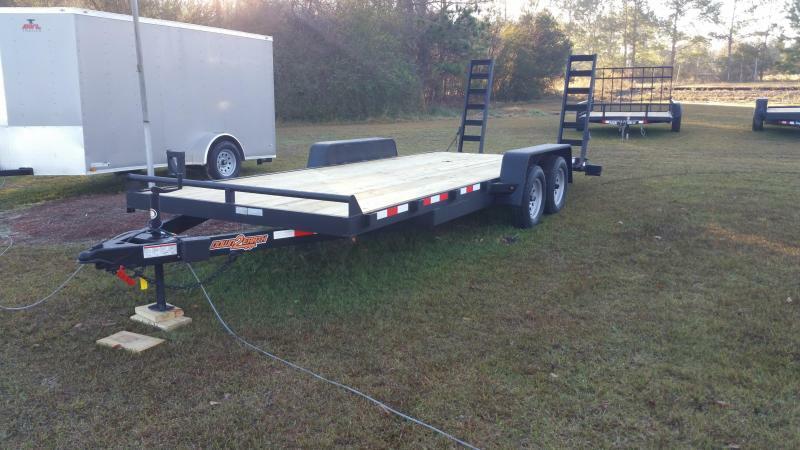 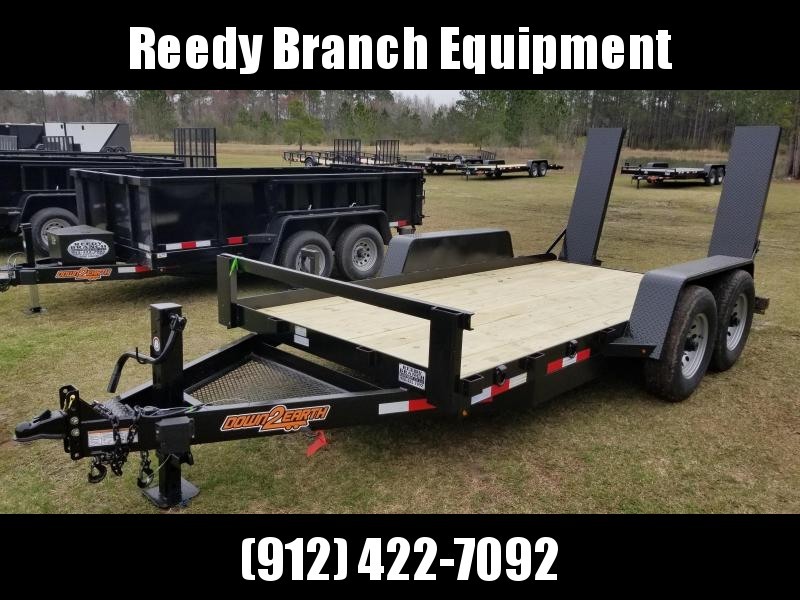 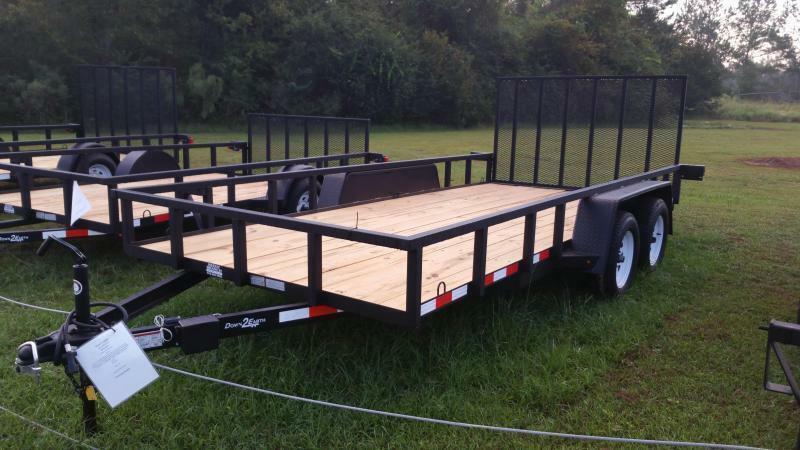 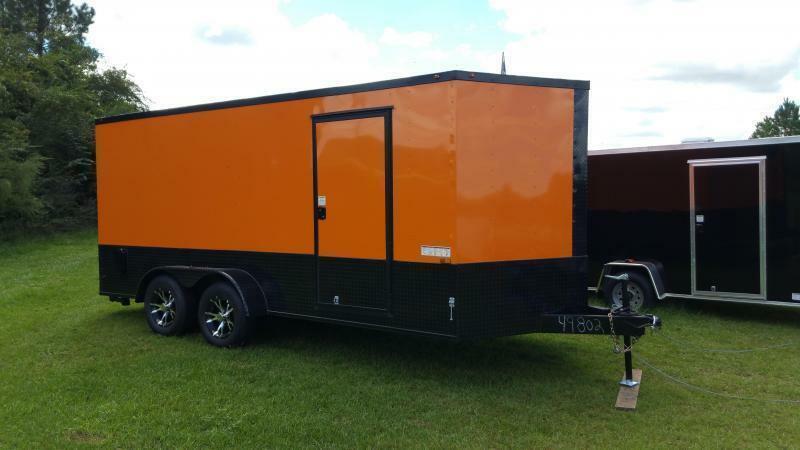 This is a very strong trailer that would be great for hauling a Tractor with Bush Hog or with Harrows. 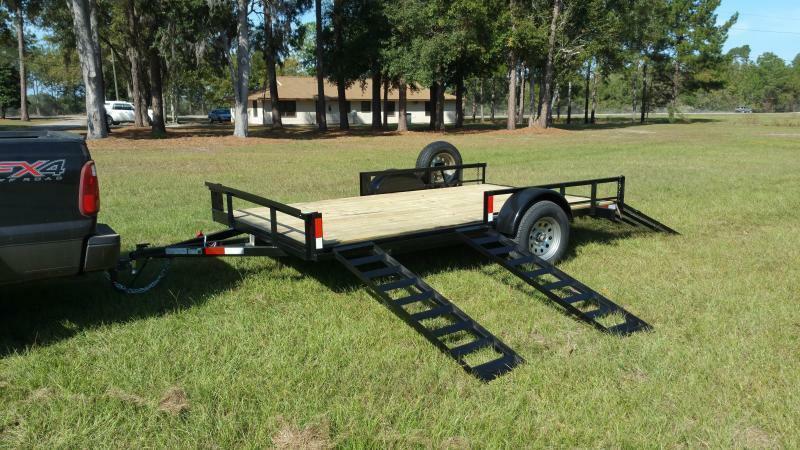 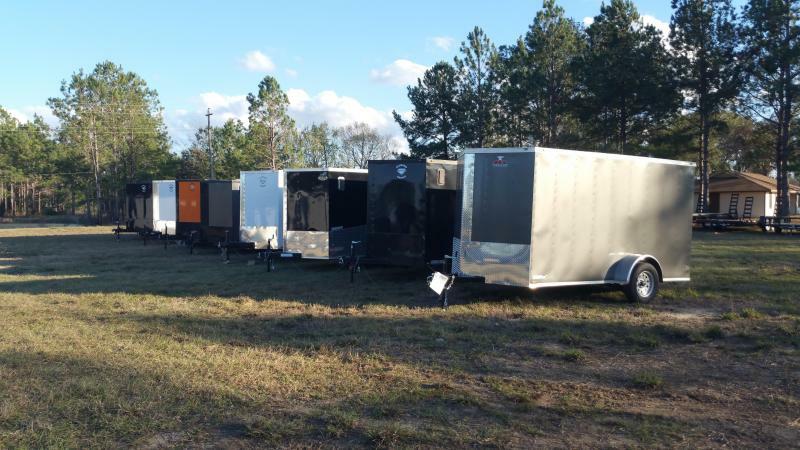 Would work great for hauling an Automobile,Multiple ATV'S, Tractors, ETC.